Mild weather and construction issues have delayed debuts of 2015 installations. Not only was the 2015 lift construction season lackluser, but the roll out of the new and/or improved lifts has been slow. In Maine, the long anticipated novice double chairlift at Camden Snow Bowl finally debuted on New Year's Day. Originally slated to open in 2014-15, the refurbished Hall brand lift is now in its third location. At Sugarloaf, work continues on the rebuild of the King Pine chairlift, damaged in an accident last season. A new Doppelmayr drive terminal has replaced the Borvig unit. The lift's state acceptance test was completed on December 30, however a few additional pieces of work need to be completed before the state issues an operating certificate, according to a Maine Elevator and Tramway Safety Program official. 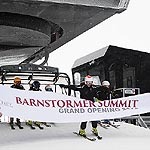 In Vermont, the new high speed six person bubble chairlift at Hermitage Club at Haystack Mountain started operating on December 30. The official dedication of the Doppelmayr lift was on January 2. 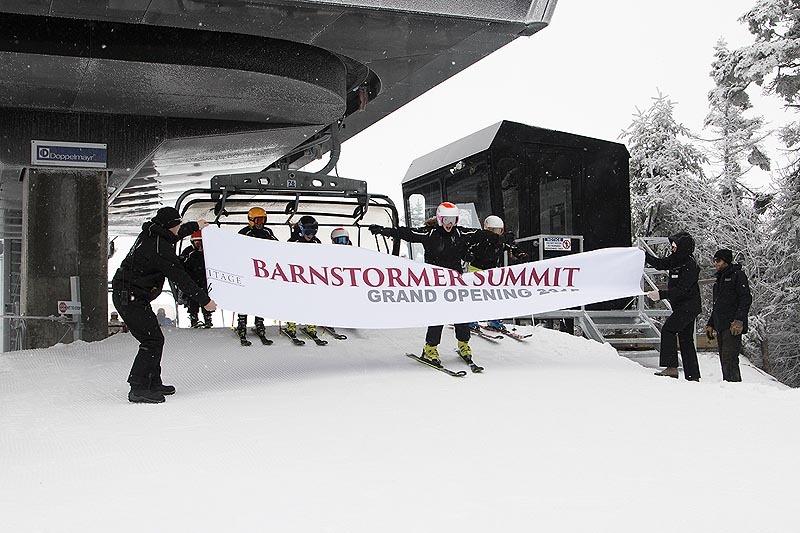 Okemo's Jackson Gore Quad upgrade to the Quantum Four bubble chairlift debuted on December 21. The area's new Poma Sunshine Quad awaits snow. Snowmaking is underway on the Spring Fling trail at Sugarbush, suggesting the new Valley House Quad could be debuting soon. The Doppelmayr fixed grip quad features a loading carpet. No new chairlifts were constructed in Connecticut, Massachusetts, New Hampshire, or Rhode Island in 2015.